Carlsberg company Oy Sinebrychoff Ab in Finland has taken mePay™ mobile phone App into use in all their sales vending machines in Finland. Due to the entire package implemented by Mecsel Oy, the consumer can now buy, for example, Coca-Cola from vending machines, quickly and safely using mobile App! 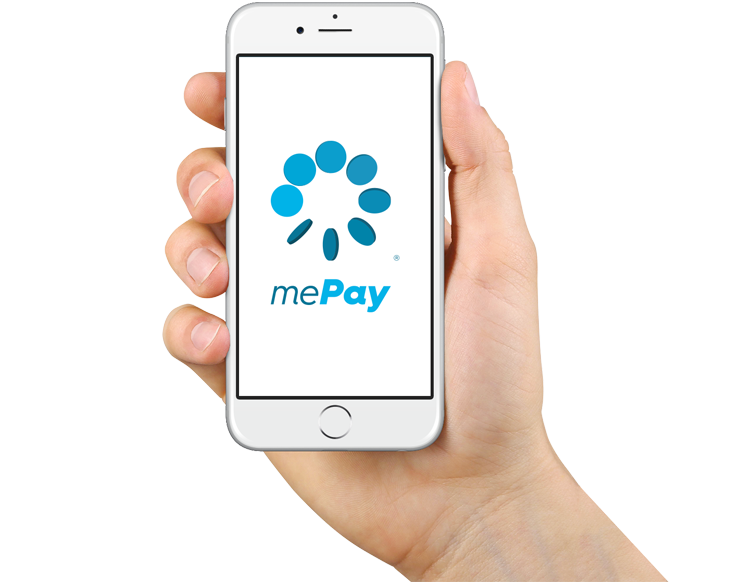 Mobile payments are performed either via a mePay™ smartphone App or by a mePay SMS message. The smartphone app can be downloaded for free from the Google Play Store and Apple stores. The payment via SMS message is made in accordance with the instructions of the vending machines. With the mobile phone payment, consumer will always be able to purchase drinks, without worrying about cash. Various payment options allow the consumer to decide where the actual payment for the product should be directed. The most popular smartphone application options are credit or debit cards. With an SMS payment, the purchase will be charged on the consumer’s phone bill. With smartphone application payments, the consumer only pays the costs that are notified on the vending machine, with no additional charges. Due to the location intelligence of the application, the consumer can verify the location of the nearest vending machine to him or her. The application allows the consumer to choose the most suitable payment method for each case. E.g. car washing, parking or refuelling can be made with a business card, and, for example, personal purchases, such as soft drinks, can be made by using one’s own personal card at vending machines. 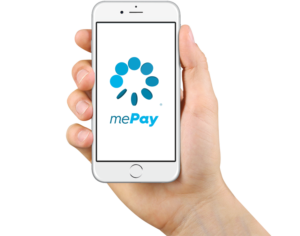 The consumer can easily obtain receipts for all purchases from the consumer’s personal MymePay – portal. Sales increases at unattended payment locations, such as vending machines, when mobile phone payment options allow consumers to purchase products or services in precisely the payment method they desire. The vending machines provided with Mecsel’s solution are in constant online contact with the server, whilst sales tracking, as well as sales settlements, take place automatically, without the trouble of expenses concerning the handling of cash. The software provides corporate companies with unprecedented opportunities for active interaction with the consumer. The application allows, among others, targeted campaigns, product launches or discount codes to be directed towards consumers. The software also enables a loyalty and bonus system without the need for a card. Mecsel Oy is Finland’s leading company involved in the supply of unattended payments, vending machine telemetry and Vending Management System. Mecsel solutions contain either partial deliveries or complete systems including; telemetry appliances, payment solutions, data connections, server solutions and software.